While overall results for the sector were encouraging, Avianca, one of the largest airline companies in Brazil, continues to struggle. RIO DE JANEIRO, BRAZIL – Brazilian airlines carried over 103 million passengers on domestic and international flights last year, according to the Brazilian National Civil Aviation Agency (ANAC). This volume represents an increase of 4.1 percent in relation to 2017, despite the fact that one of the country’s leading airlines has filed for judicial recovery. 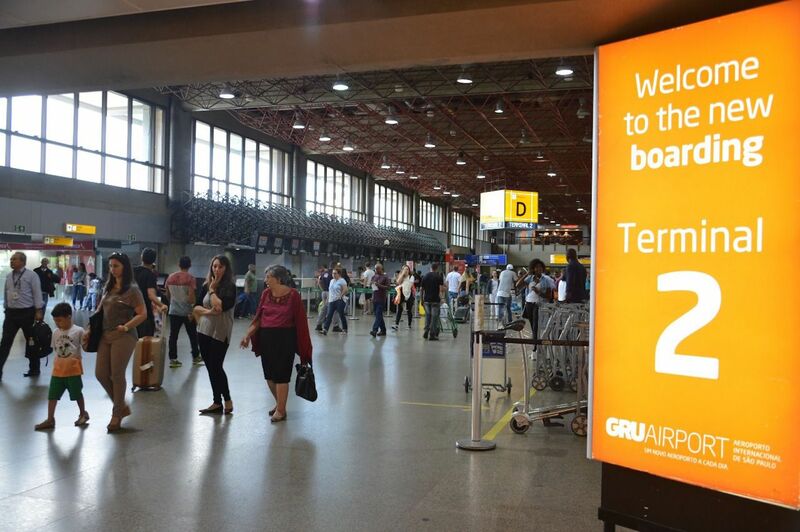 Brazil’s main airline companies transported more than 103 million passengers last year, photo by Rovena Rosa/Agencia Brasil. According to the regulatory agency, the increase in the domestic market in 2018 was 3.3 percent compared to the previous year. The data is part of ANAC’s Demand and Supply of Air Transport report, released this week by the entity. Cargo and mail transport also registered positive numbers in the accumulated total for 2018. Last year, the companies transported 470.9 thousand tons, an increase of 10.5 percent in relation to the same period the previous year. The variation registered was the highest of the last seven years, stated the entity. And while the overall results for the sector were encouraging, Avianca, one of the largest airline companies in Brazil, continues to struggle. Avianca workers approved yesterday (January 24th), the proposal of programs of voluntary dismissal (PDV) and an unpaid leave (LNR) for stewards, aircraft pilots. The company, the country’s fourth-largest airline, has debts totaling nearly R$500 million. In December, Avianca returned two Airbus A330 aircraft to leasing companies and filed for judicial recovery. Last week, it announced it was cancelling most of its international routes as of March 31st.